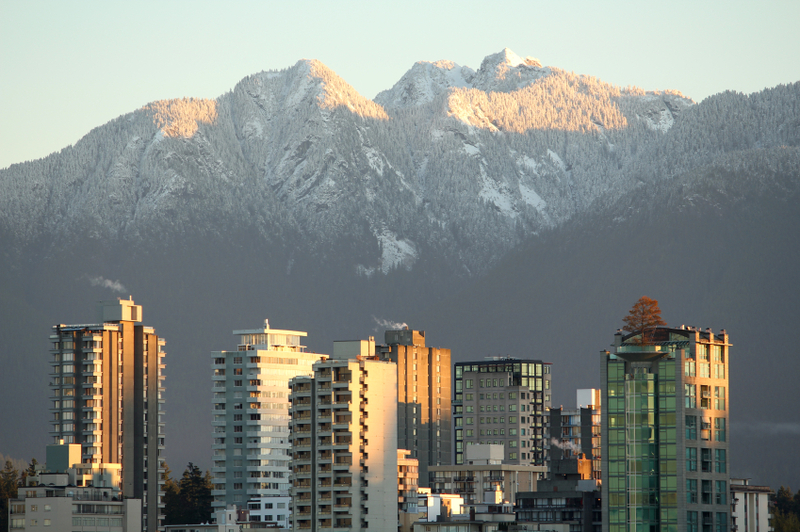 When you purchase a Condo in Vancouver you are automatically member of the owner's association (Strata). As such, you are entitled to vote on decisions before the association (Strata council) regarding changes in by-laws, development an repair, and other matter. A strata development consists of strata lots, common property and common assets. The Strata property act creates a democratic structure for the operation of a strata corporation. On July 1 2000, the Strata Property Act, as amended, replaced the Condominium Act. A strata corporation must manage the common property and common assets of the strata corporation for the benefit of the owners. A strata corporation must repair and maintain its common property (building structure, building exterior, chimneys, stairs, balconies, windows, skylights, fences and other things attached to the exterior of the building) as well as its common assets. Depending on the bylaws, the corporation may also have a duty to repair and maintain limited common property or features in a strata lot. A strata corporation must obtain property insurance on the common property, including any buildings shown on the strata plan, the common assets and any fixtures built or installed on a strata lot by the developer as part of the original construction of that strata lot. In addition, the strata corporation must maintain insurance against liability for property damage and bodily injury. Every year the strata corporation must review the adequacy of its coverage and report about it to the owners at the annual general meeting. The strata corporation must prepare minutes of every general meeting and every strata council meeting, including the result of all votes. The strata corporation must keep copies of all meeting minutes for at least 6 years. - Any other record required by the regulation. Each Strata lot has one vote and to vote, one must be the owner of a strata lot. Most decisions at a general meeting require a majority vote, a 3/4 vote, or unanimous vote, depending on the circumstances. - to approve a change in the number of strata lots to be rented or the rental period set out in the developer's disclosure statement. Every strata corporation must have 2 funds: an operating fund and a contigency reserve fund. The strata corporation must account for each fund separately and all owners must contribute to the funds through their strata fees. Must be established to pay for common expenses that usually occur one or more times each year. common expenses are those relating to the common property and common assets of the strata corporation. Must be established to pay for common expenses that usually occur less often then once a year or not al all. It is in effect a fund for the strata corporation unsual expenses. Must be of at least 25% of the total annual budgeted contribution to the operating fund for the current year. - income and expenditures, if any, by special levy. - the estimated balance in the CRF at the end of the fiscal year. Click here to view the depreciation report regulation and planning - PDF by The Condominium Home Owners Association of B.C.